HEALTHY. DISEASE FREE. EPA REGULATED. IRRIGATED SOD. SIMPLY THE BEST AVAILABLE. DELIVERED WITHIN 12 HOURS OF HARVEST. FRESHNESS. GUARANTEED. HEALTHY, NATURAL, NON-CHEMICALLY PRODUCED SOD DELIVERED. GUARANTEED. 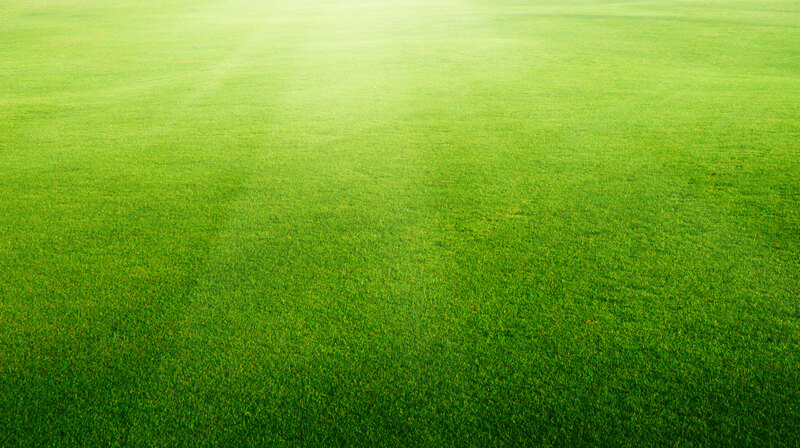 OUR SOD CONTAINS A RICH, HEALTHY TOPSOIL BASE FOR QUICK ROOT GROWTH. Thank you for visiting our website. We deliver and install sod in Nashville, Franklin, Spring Hill, Brentwood, Murfreesboro, Columbia, and many other areas surrounding Middle Tennessee. We have many different sod cultivars available so if there is a specific sod need you have we are your go to source!